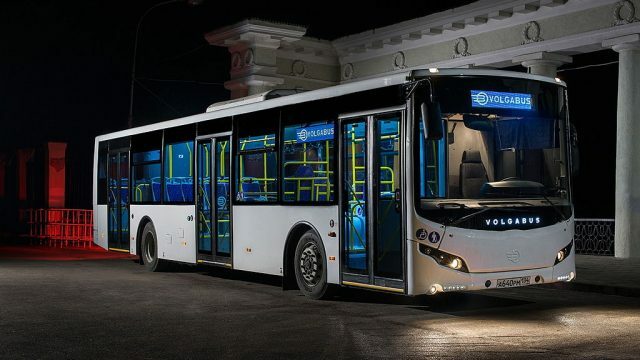 The Russian bus maker, Bakulin Motors Group Holding has presented the proposal to the government of Pakistan to build the modern and state of the art manufacturing plant in Pakistan, which will manufacture the new buses. The company sent a letter to the ministry and said that Pakistan should consider the partnership with the companies and cooperate in the joint production. They are ready to come to Pakistan or they invite their partners to visit the production plant, established in Russia. 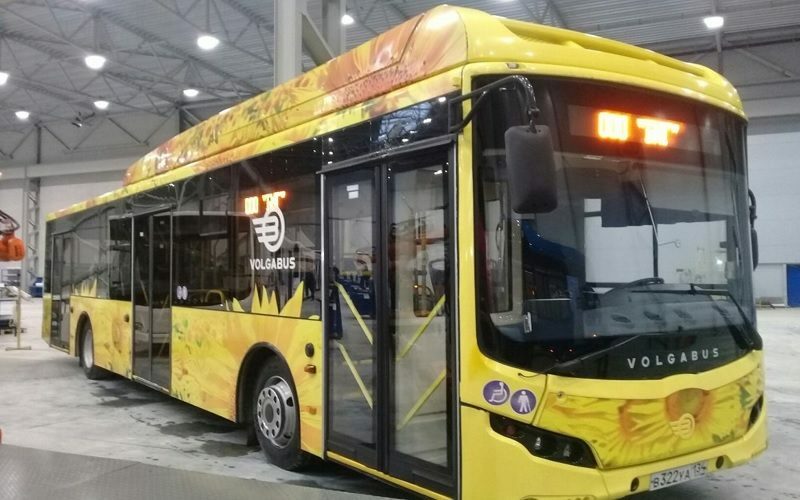 The Bakulin Motors Group Holding produces different types of buses and autonomous cars in Russia. The auto policy 2016-21 has attracted over 18 automakers like French and Korean manufacturers and Russian company is providing its services to Pakistan. Now we will see how the ministry gives the response to the request of the company. 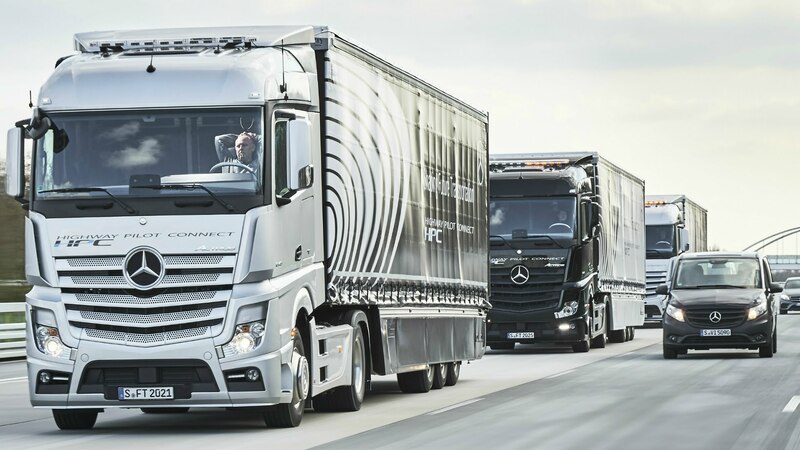 The Russian bus maker offers the services in May 2018 and National Logistics Cell (NLC) signed the memorandum of understanding (MoU) with the Daimler AG in order to assemble Mercedes Benz trucks in Pakistan. NLC said that this step can change the logistic industry of Pakistan and it is also said that the local assembly of the trucks would modernize local logistics cell of the country. The trucks will be provided at competitive prices because of the incentives, which are provided under auto policy 2016-21.